In 2015 Virgin Trains stopped producing its staff magazine, VTN and began switching off its Forum intranet. As a result, they needed to fill the void and they put their faith in Yammer. The cloud-based software platform would allow employees to discuss ideas, share updates, and therefore crowdsource answers from coworkers around the country. It hoped that Yammer would give teams a faster, smarter way to connect and collaborate across the organisation and would become the main mobile news channel, conversation starter and collaboration tool. Virgin also wanted to move away from static, “word heavy” text to more interactive “bite size” content and provide their dispersed workforce with an effective mobile internal comms platform. beetroot helped promote the move by devoting the entire final issue of VTN to Yammer. The magazine gave ‘Yambassadors’ the tools they needed spread the word. 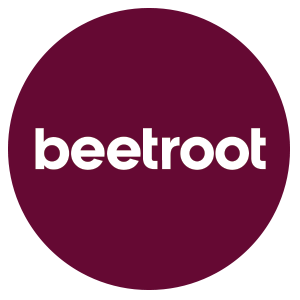 In addition, beetroot also produced a range of digital posters to publicise the move to the new platform.